This is our four days Kids Camp for only £70. Monday - Thursday from 10-12. From April, the 15th - 18th and 22nd -25th of April 2019. Our kids camp is all about kids having as much fun as possible and is suitable for ages from five years old to 16 years old. 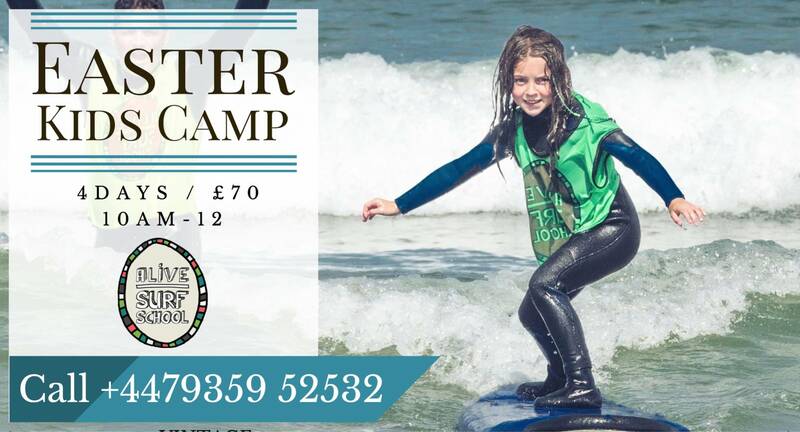 As well as learning how to surf the kids will learn about water safety and see a real improvement in their surfing! Kids can come for individual days or more commonly for all four days. 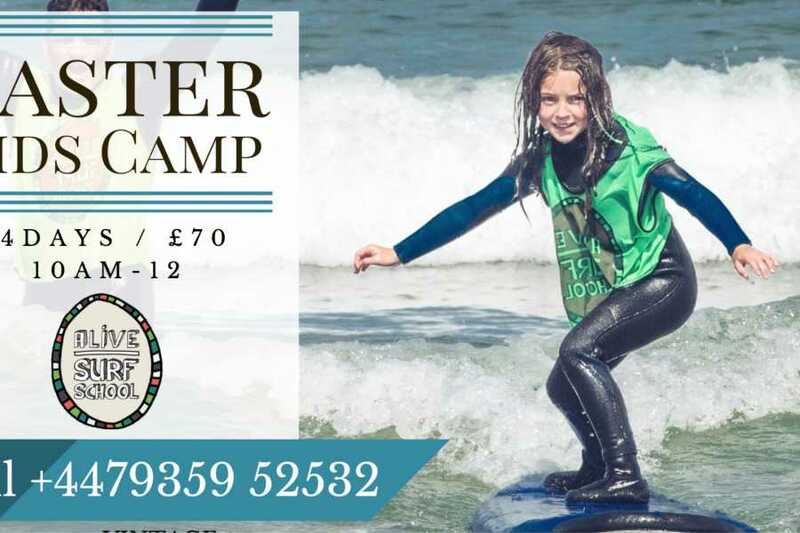 We encourage parents to join in and go surfing each day with their kids too or if you prefer you can leave them with us and have a relaxing coffee in Portrush and pick them up when we are finished. If you have further questions please contact Hanno on +44(0)793 595 2532.